I guess like any starting out entrepreneur, the time comes when one has to start making the face time with potential clients and really start to work on getting their name out there. Though I’ve been quiet for awhile, believe me I’ve never been busier in my life. 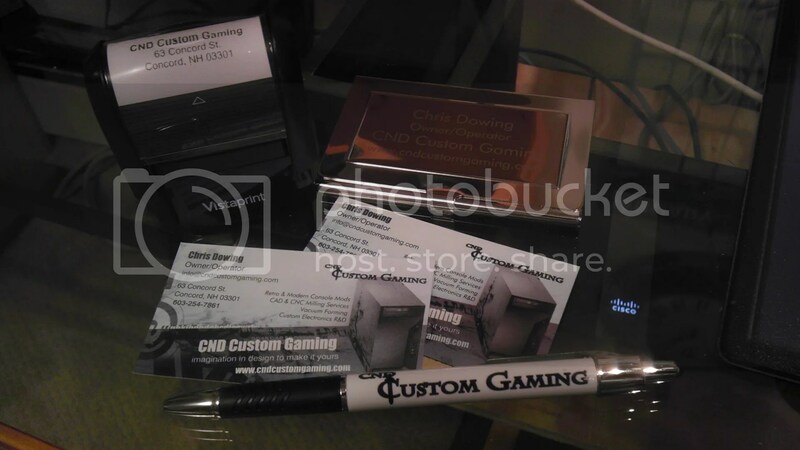 With several projects underway and the time for marketing said projects only mere months away, I decided to take Vista Print up on some of their very nice business card offers as well as a few other treats! Thanks again to everyone who has stuck by me this far and the help they have all been willing to give! Big things will come because of it and for that I thank you again! I used VistaPrint a while back, good quality stuff, not cheap, even with their “offers” of free/but 1 for 3 items (then get you on the postage! ).